Google: When we launched Android One in India back in 2014, the goal was to get the next billion people online by providing them with high quality, affordable phones. Since then, the larger community has told us they value what Android One stands for across a range of phones—a refreshingly simple software experience that is accessible, always fresh and stays ahead of the curve, with improvements to battery life, usability, and of course, security. Today, our newest program partner Xiaomi just launched Mi A1. 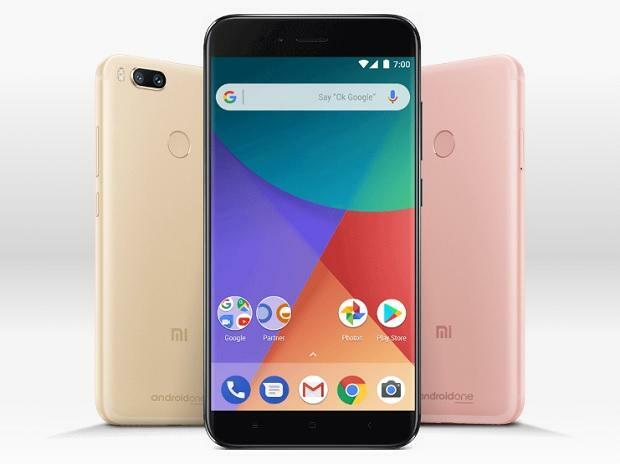 This phone is a great example of what Android One represents: a collaboration between Google and our partners to deliver a software experience designed by Google. For example, users can capture moments in stunning detail on Xiaomi’s dual camera with 2X optical zoom. They can then seamlessly save unlimited photos at high quality with Google Photos. Mi A1 will be available in dozens of markets, including India, Indonesia, Russia, Vietnam and Taiwan.